Adorable and spacious! Plenty of room for entertaining in this home located in a quiet neighborhood. Beautifully landscaped yard with patio and privacy fence. 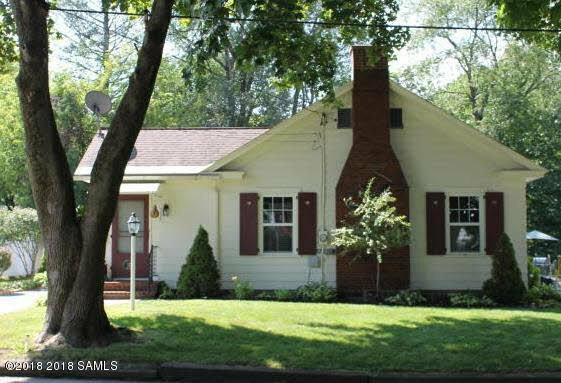 Fireplace, Hardwood floors, new appliances & 2 car garage. All Perfect for young professionals or retirees.